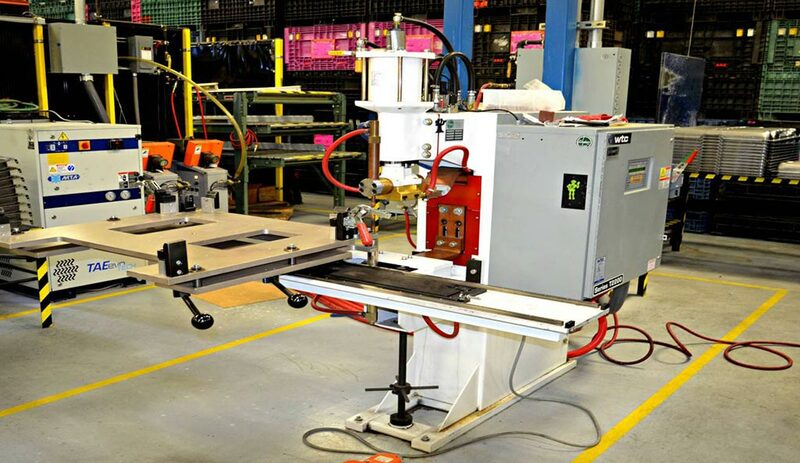 Larsen Manufacturing has the capability of producing anything from basic weldments to complex metal fabrications with multiple welded components. 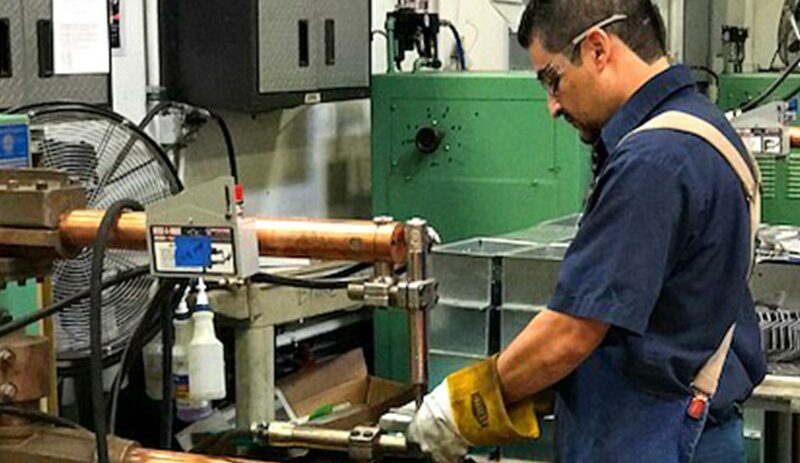 We utilize MIG (Metal Inert Gas) welding, TIG (Tungsten Inert Gas) welding, and Spot/Projection welding for both high and low volume fabrications and assemblies. 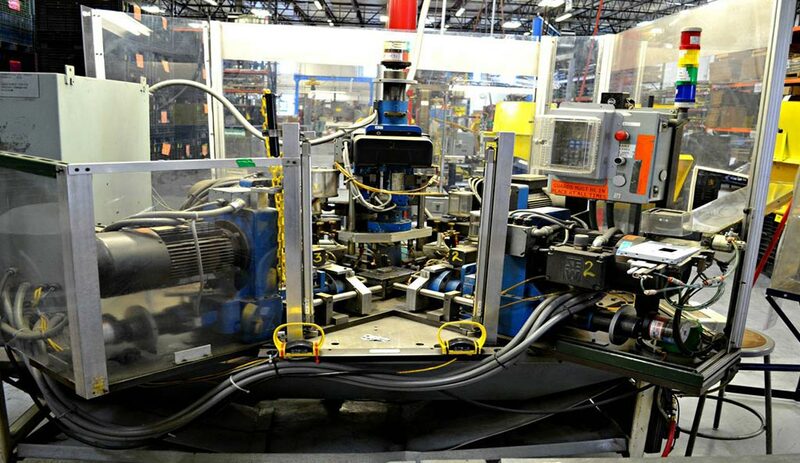 Larsen Manufacturing has the capability of producing anything from basic weldments to complex metal fabrications with multiple welded components. 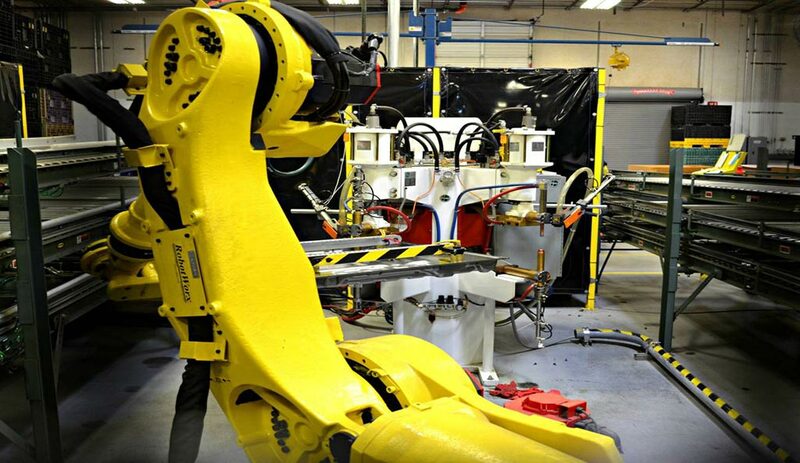 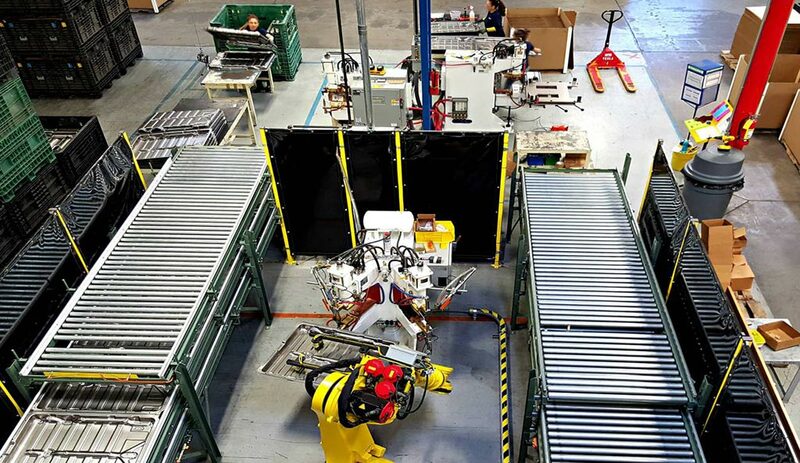 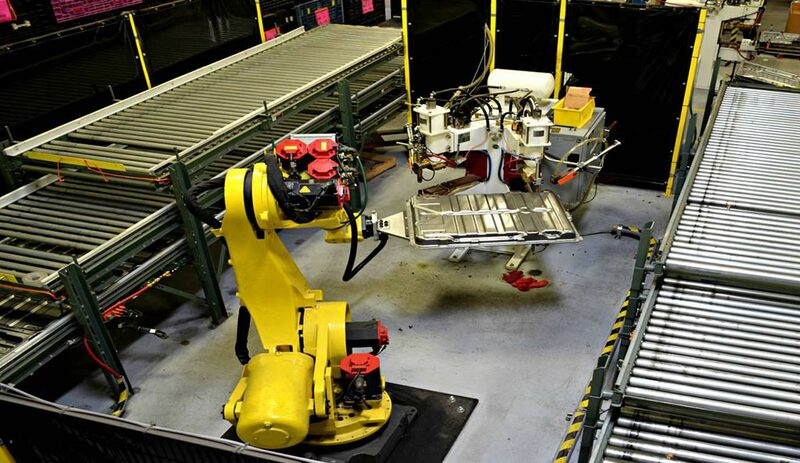 We utilize both robotic and manual welders, specializing in MIG (Metal Inert Gas) welding, TIG (Tungsten Inert Gas) welding, and Spot/Projection welding for both high and low volume fabrications and assemblies. 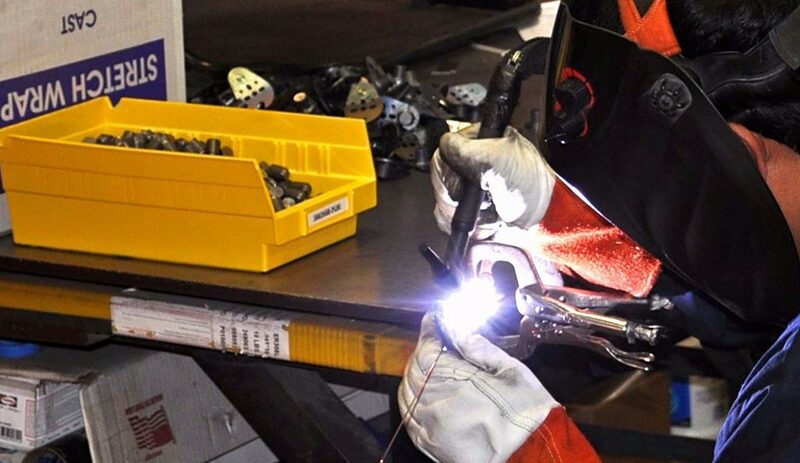 We ensure that our welding team members are certified, and that all weldments are analyzed by our experienced quality team to ensure maximum value parts, components, and assemblies for our customers.